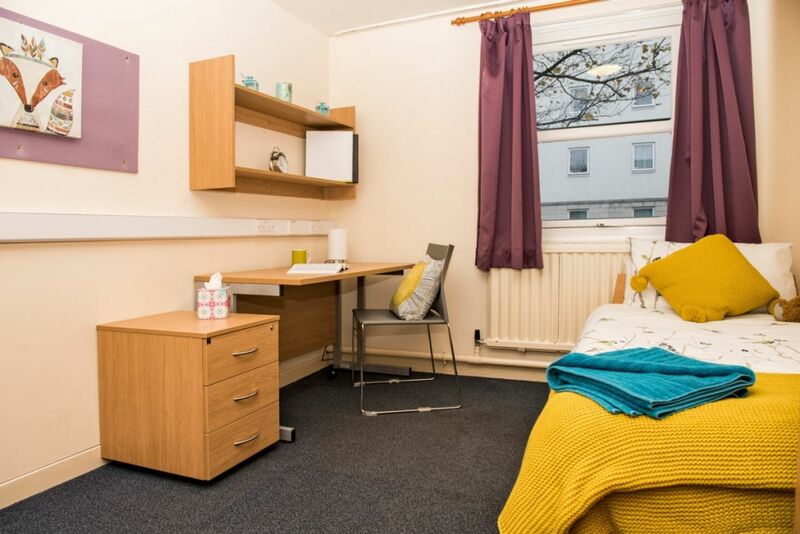 Wavell house is located in Hill student village, nearby the picturesque Seaton Park. You could jump on a bike and go to get some fresh air in the park after lectures. Or use the outdoor stadium, Hillhead Centre, which is closer to home. 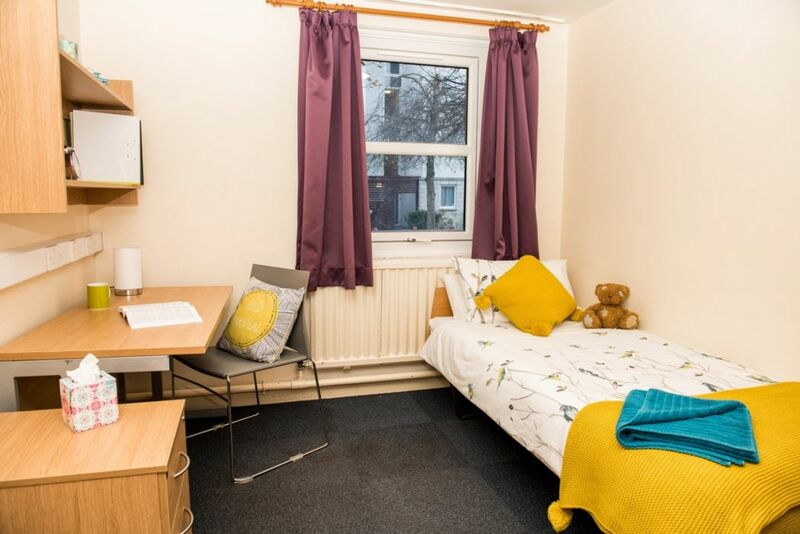 The fantastic location enables you to take a short 20 minute walk, or a 5 minute bus ride direct into King's Campus. At Wavell house, residents are housed in corridor style rooms with wash hand basins in all rooms. Each floor contains on average 37 single study rooms with single beds with shared allocated kitchen & toilet/shower facilities. 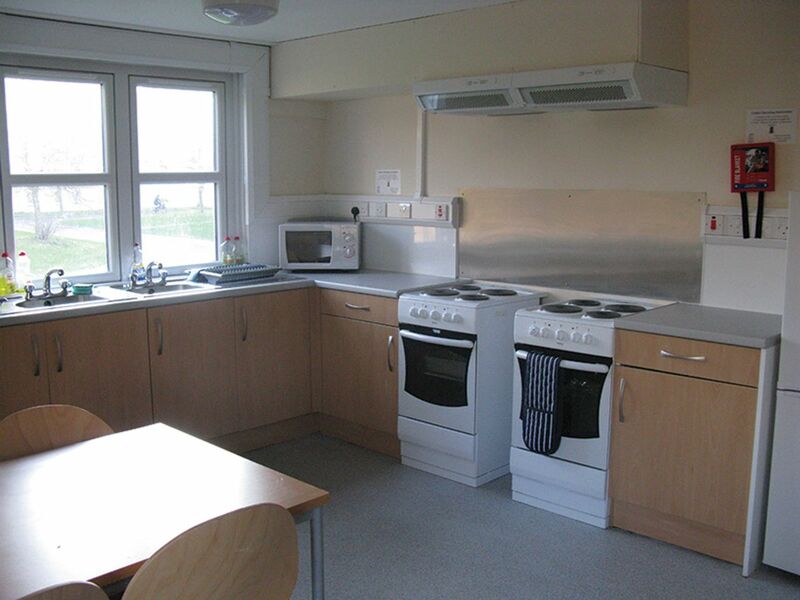 Each corridor has a small communal keypad entry kitchen area with lockable cupboards, and shared showers and toilets. Kitchens come supplied with a microwave, cooker, fridge freezers, kettle and toaster but you must take your own crockery, pots and pans. Contents insurance and all utility bills are included in the price. 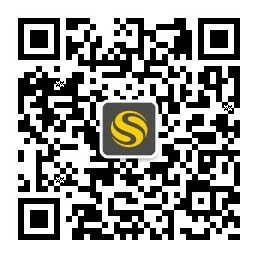 Internet access is a University provided service. Kitchens and bathrooms/toilets are cleaned daily Monday – Friday. There are free on-site parking and bike storage available in Wavell house, which offers convenience to students who love to drive or bike. Residents have no need to worry about a thing due to 24-hour security. After a busy day, you may have relaxation and entertainment by some fantastic facilities and services including study spaces, community centre, meeting rooms, general purpose gym hall, and fun events operated by Hillhead student village. Wir haben leider keine Unterkunft gefunden, die deinen Wünschen entspricht.Alle Privatzimmer in Wavell House ansehen.